1. 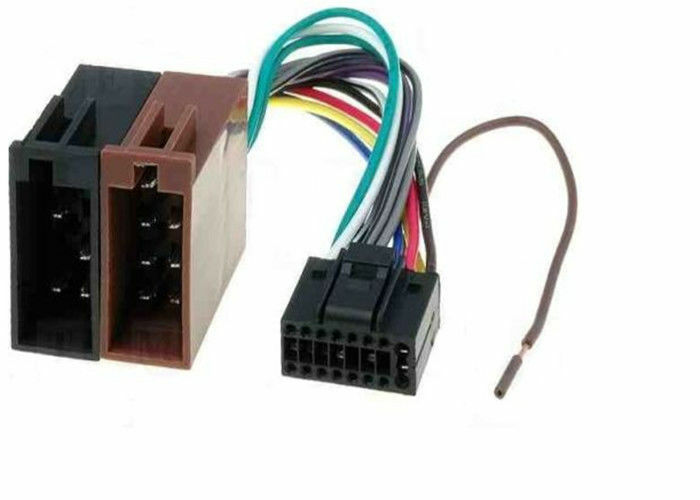 Wire: Applicable wires mainly conform to SAE J1128 GPT standards, as per customer's demands, wires conform to many kinds of other standards such as UL, TXL, SXL and JSAO D611. our wire harnesses can pass standards VDE, UL, CCC, CE as required by the customer. 2. Connector and Terminal: According to customers' specifications. 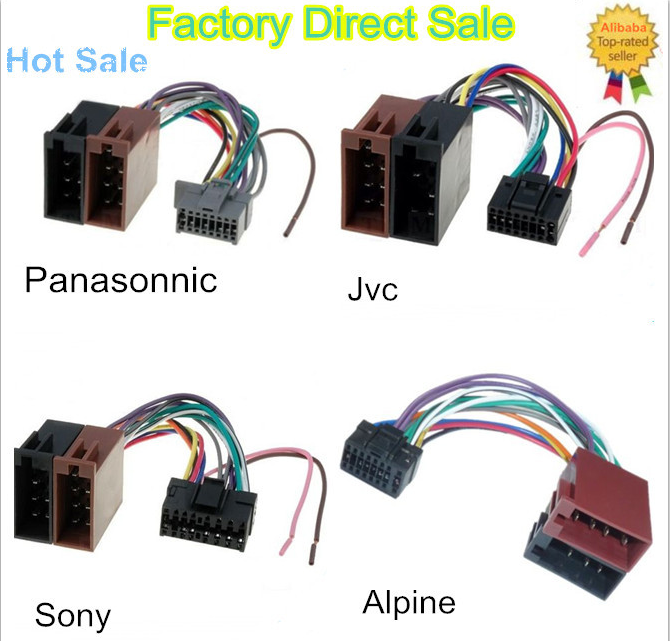 Any changes in the original brand, we will notify the customer. 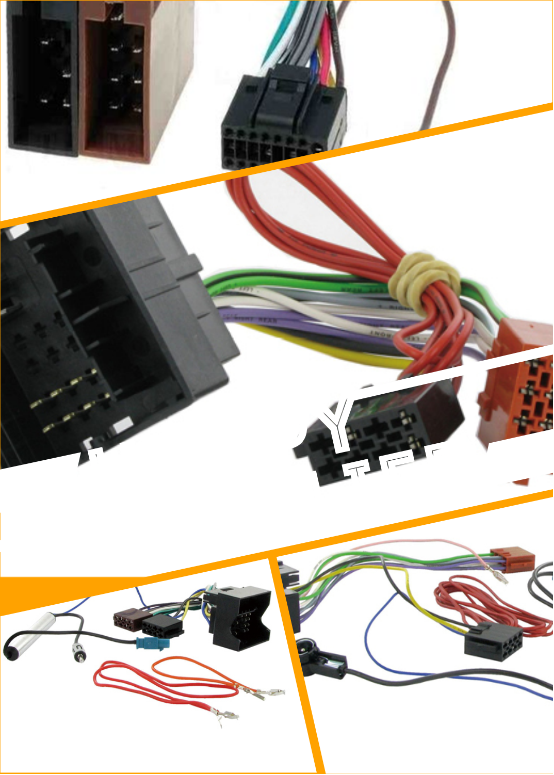 Equivalents of the branded terminals and connectors are also available according to customers' approval. 3. Gauge: AWG 6 to AWG 24. 4. Length and Color: As per customer requirement or customized. 5. Material: Bare copper, Tinned copper or others. 6. 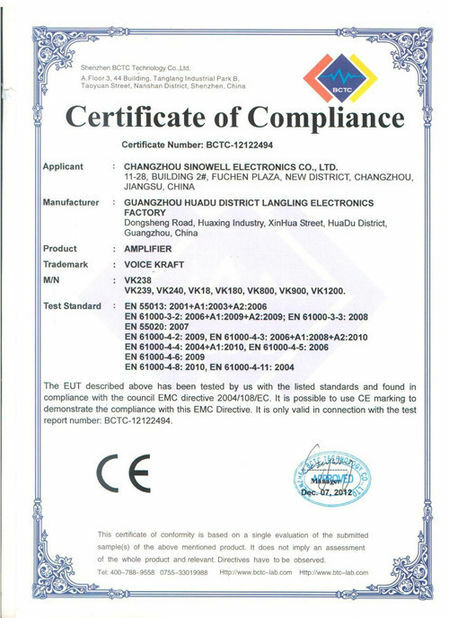 Strict quality control, Passed TS 16949 Quality control system, All the products are 100% test before delivery. 7. Great freight discount to ship emergency goods by UPS or aircargo. 8. We can send ISF information and AMS information for our customer to avoid fine.